HMRC VAT Help – Our wide range of experience and expertise will make VAT simple. VAT legislation seems to change constantly. Are your processes fully up to date? With O&Ks HMRC VAT help, confusion over Value Added Tax will be a thing of the past. VAT calculations can be tricky at the best of times. Unintentional over- and under-payments are common. 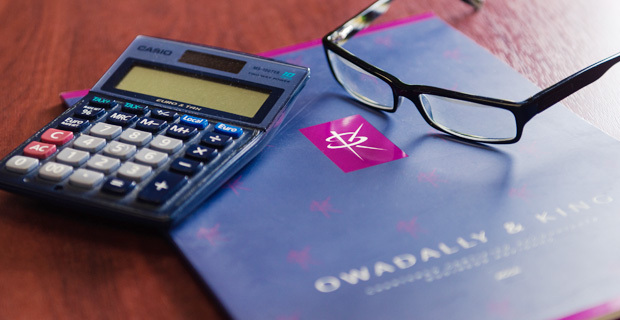 Don’t worry getting VAT calculations right is a common challenge for many businesses. We will help you avoid the time and expense of VAT mistakes. We will provide accurate, and up-to-date advice on how to stay fully VAT compliant. We will also ensure that your accounting systems pull together the accurate VAT information. This will ensure that your VAT records are correct. Part of our VAT service will be to help you negotiate with HMRC if disagreements arise. We will enable you to reach a settlement. We will also provide advice when it comes to ensuring that the VAT scheme you are working with is the right one. So if you need need help with VAT issues call us on 020 8686 7756 or CLICK HERE and tell us all about it.